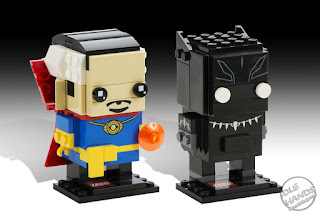 Idle Hands: SDCC 2016: LEGO Giveaways, Exclusives and NEW Items! 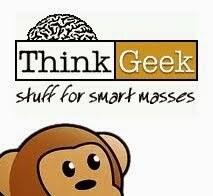 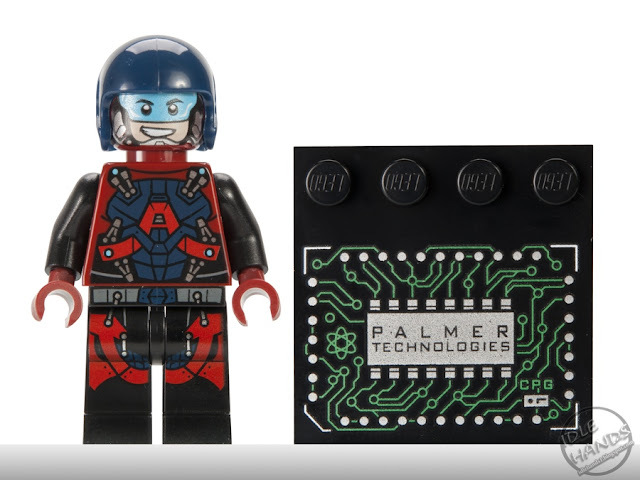 SDCC 2016: LEGO Giveaways, Exclusives and NEW Items! 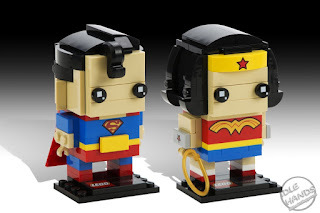 LEGO Systems, Inc. announced LEGO BrickHeadz, a new product line for fans to collect, build and showcase LEGO versions of iconic characters and super heroes in conjunction with San Diego Comic-Con International (SDCC), the world’s largest comic and entertainment convention. 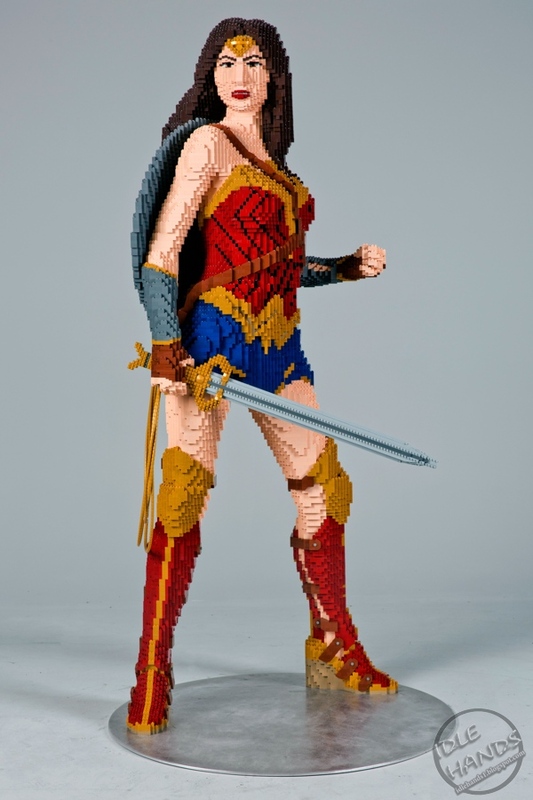 The company will participate at SDCC for the 16th year and will delight show attendees with extraordinary life-sized LEGO models, exclusive sneak peeks of 2017 LEGO building sets, one-of-a-kind minifigure giveaways, and hands-on building fun with thousands of LEGO bricks at booth #2829 in Hall D at the San Diego Convention Center, July 21-24. 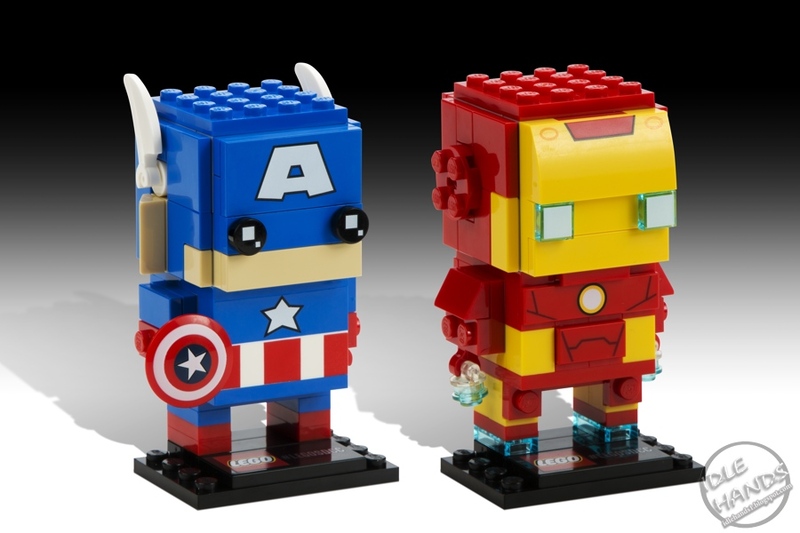 The company also detailed the special activities, product giveaways and exclusive retail offerings which will be available for all San Diego Comic-Con International attendees. 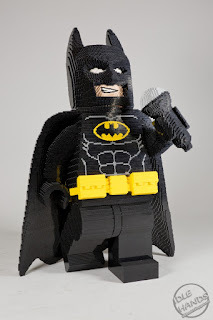 Before heading to the big screen on February 10, 2017, The LEGO Batman Movie’s Batman, Batgirl and The Joker will share center stage at the LEGO Booth. 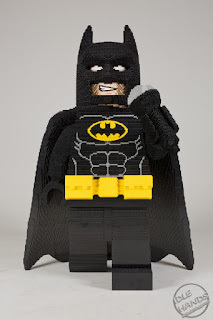 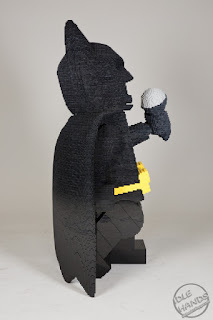 Together with LEGO Master Builders, attendees can build a large-scale model of Batman on Thursday, followed by Batgirl on Friday and The Joker on Saturday. Fans will also get to preview two LEGO building sets, The Batmobile and The Joker Notorious Lowrider, inspired by the film, and take a selfie to share via social channels on-site with LEGO Batman using a custom brick-built “Bat Booth.” There will also be talent signing with the cast of The LEGO Batman Movie in the LEGO Booth on Saturday, July 23rd. A life-size version of LEGO Batman made entirely out of 53,998 LEGO bricks will be making a special appearance at the WB booth, #4545. 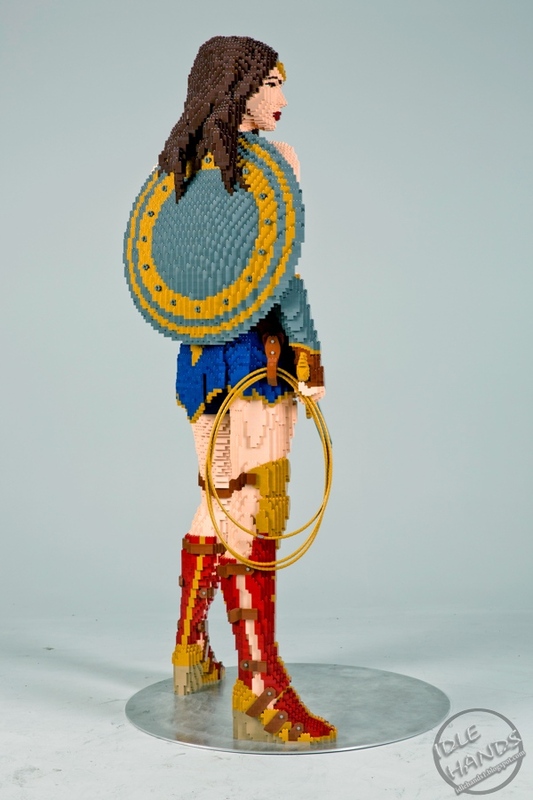 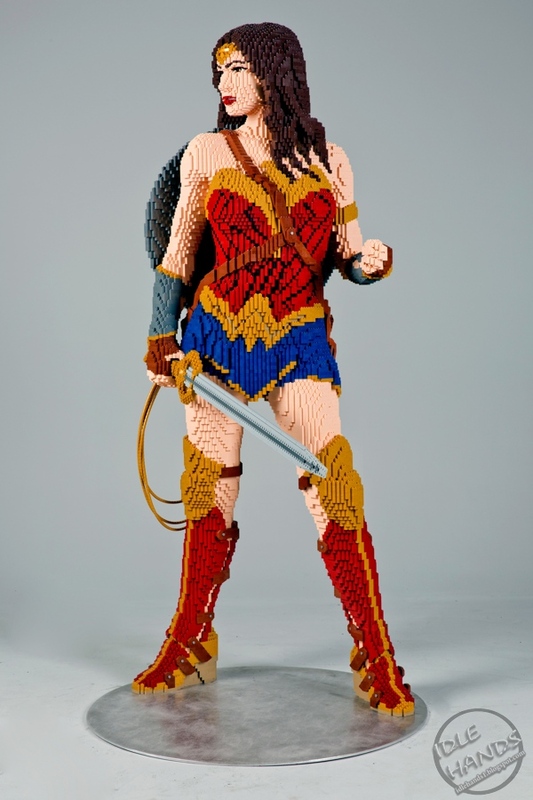 To honor Wonder Woman’s 75th anniversary and the heroine’s Super Hero’s first solo live-action film slated for 2017, Gal Gadot will make her debut as a life-sized LEGO Wonder Woman model standing 6 feet tall and built from 22,736 LEGO bricks. It took LEGO Master Builders 317 hours to construct the realistic likeness. 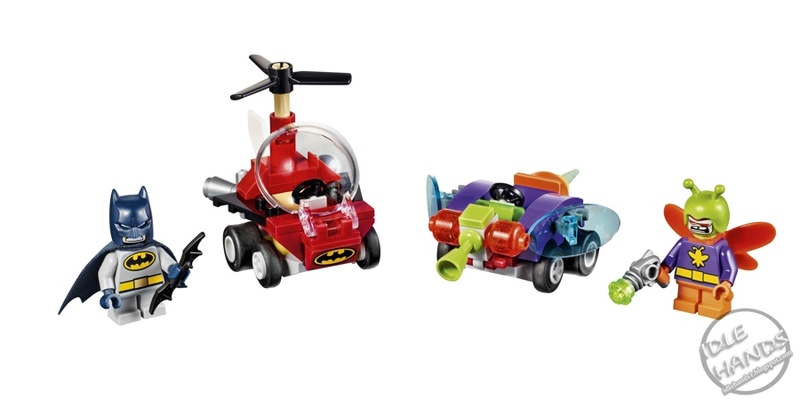 Three 2017 LEGO Super Heroes Mighty Micros: DC Comics building sets, including Wonder Woman vs. Doomsday, Superman vs. Bizarro and Batman vs. Killer Moth will also be on display. 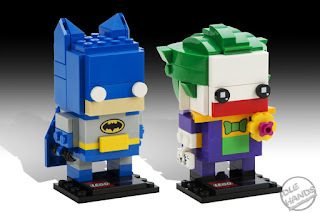 A specially produced LEGO BrickHeadz building set consisting of characters Batman and The Joker will be sold on Thursday, July 21, and a LEGO BrickHeadz building set with Superman and Wonder Woman will be available for purchase on Saturday, July 23. 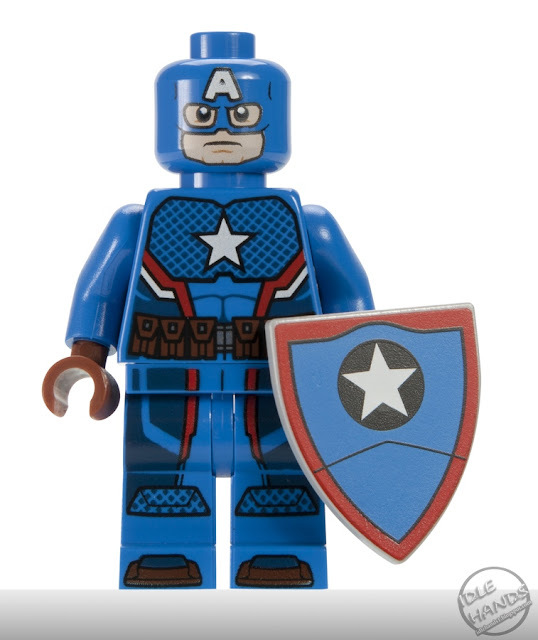 Inspired by the blockbuster film Marvel’s Captain America: Civil War, a 6-foot tall LEGO model of Captain America made entirely out of 25,984 LEGO bricks will stand proud at the LEGO booth. 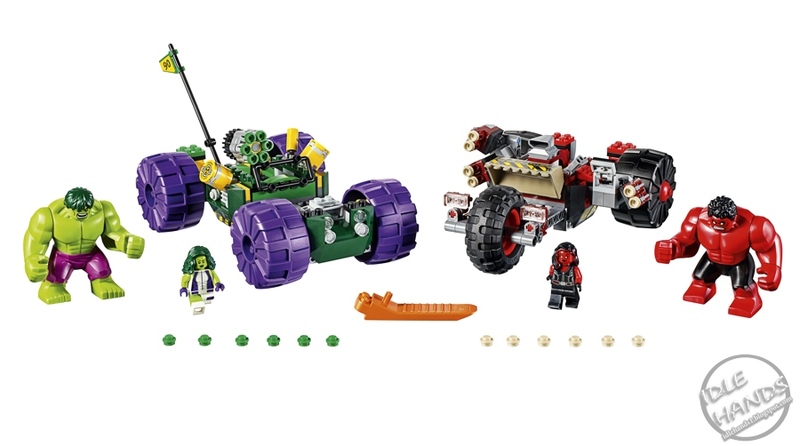 Prior to its January 2017 availability, fans can preview the ultimate Hulk mashup in the LEGO MARVEL Super Heroes Classic Avengers: Hulk vs. Red Hulk building set. The fun collectability of LEGO Super Heroes Mighty Micros is expanding within the MARVEL universe with three new sets on display, including Iron Man vs. Thanos, Spider-Man vs. Scorpion and Wolverine vs. Magneto. LEGO Star Wars fans eagerly awaiting the upcoming film premiere of Rogue One: A Star Wars Story will be thrilled to see an over 6-foot tall life-sized model of the film’s new Death Trooper, which took LEGO Master Builders 349 hours to build and contains 27,202 LEGO bricks. 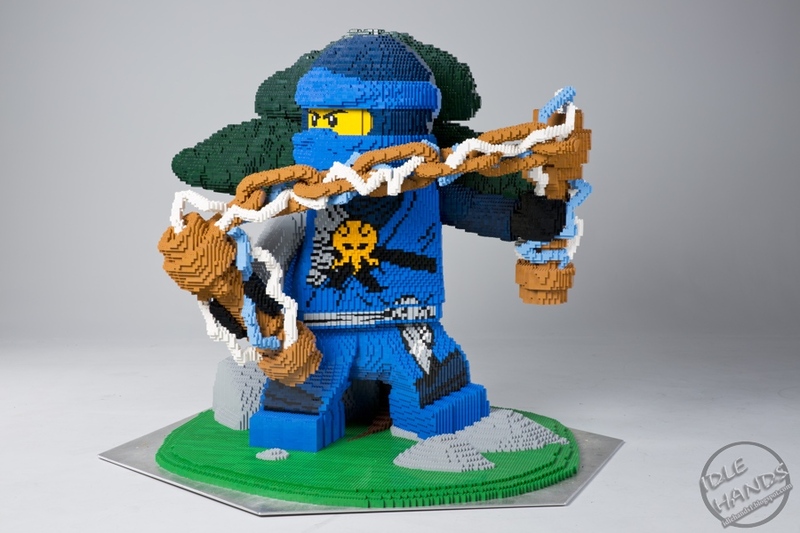 In celebration of the sixth season of Cartoon Network’s popular NINJAGO: Masters of Spinjitzu and the 2017 feature film, a large-scale LEGO model of one of the playtheme’s iconic ninja apprentices, Jay Walker, will be at the LEGO booth. 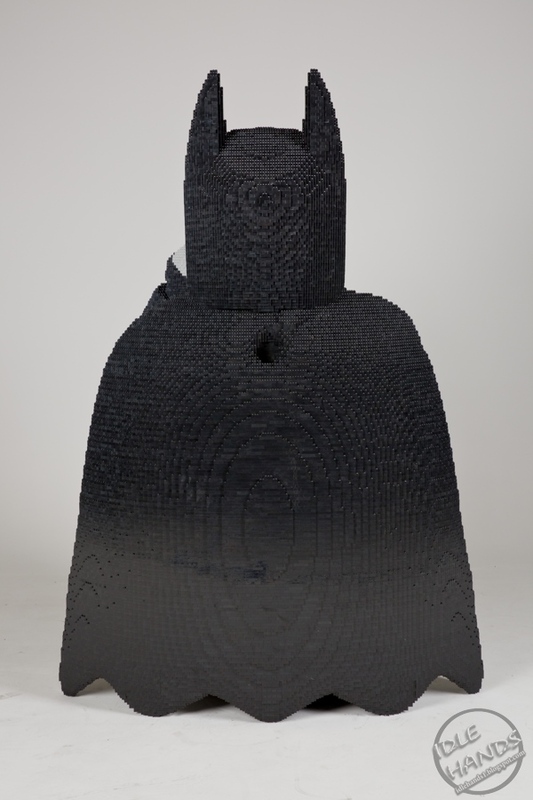 Equipped with his signature Nun chucks of Lightning, the model is made entirely out of 64,148 LEGO bricks and stands 51” high.